During the ageing process skin can lose its elasticity. 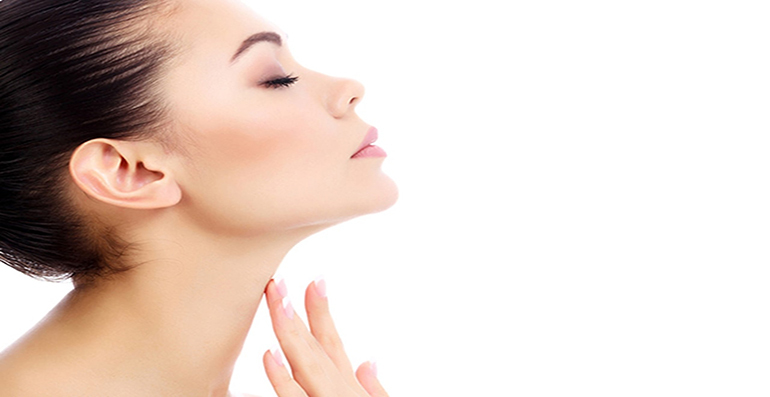 The Neck Lift procedure involves the removal of loose skin and tightening of the muscles. A neck lift surgery is obviously the most effective way of improving an unfavourable face appearance. The Neck Lift procedure involves the removal of excess skin from the chin and neck areas. The incisions are generally made behind the hair line. The scars fade in time to become barely visible. The length of stay at the clinic is one night and the sutures are removed after one week. The change in facial appearance is remarkable, improvement is gradual and will continue for a few months. Any swelling or bruising should disappear within two weeks. It’s possible to return to work after two weeks. The price of a Neck lift in Tunisia coupled with a week of recovery or vacation in a 5 stars hotel is at least % cheaper than the sole procedure in Europe and for the same medical quality.